Many different sizes of homes, apartments and bedrooms. All locations are within 1 to 2 blocks of campus! 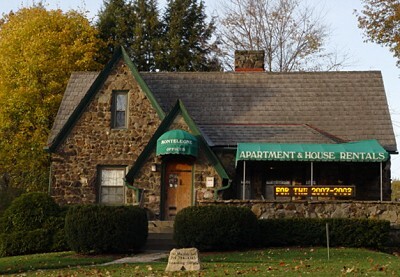 You may reach the new owner, Ms. Bonnie Davis by stopping at the office at 241 Maltby Avenue in Slippery Rock by calling (724)794-4245 or by email at rentals@monteleoneapts.com. You may also visit the Monteleone Apartments website at www.monteleoneapts.com.